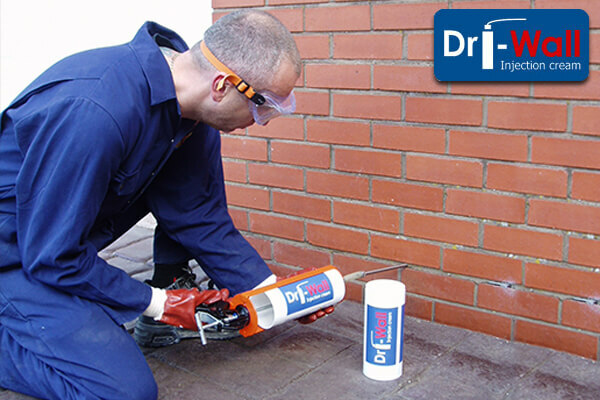 A damp proof course is one of the most effective methods of dealing with rising damp. 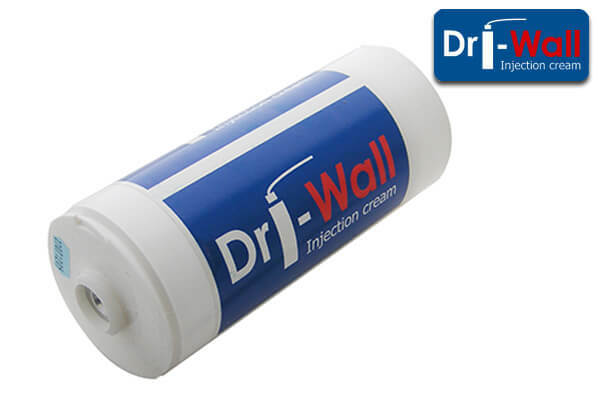 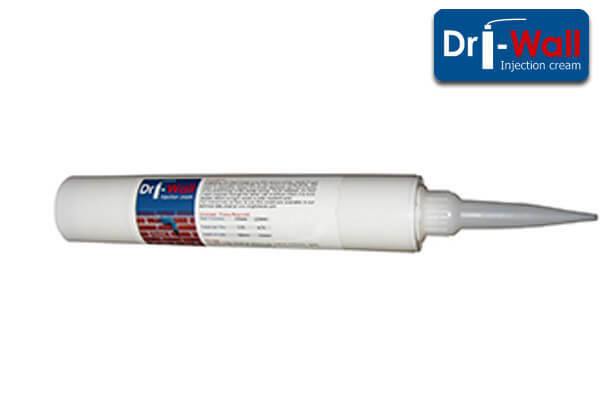 Treating rising damp couldn’t be easier using this high-quality DPC injection cream. 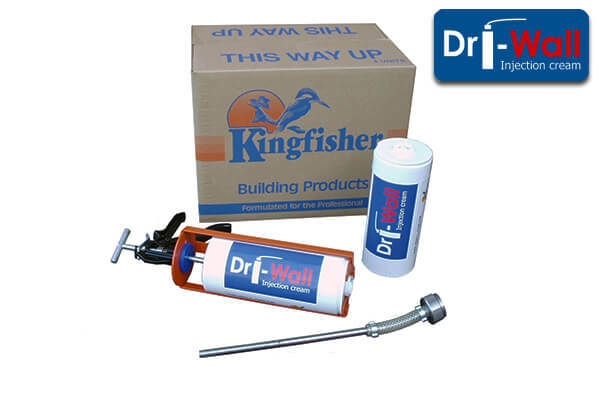 It is available at a very competitive price, offering value for money that is unrivalled by most damp proofing treatments. 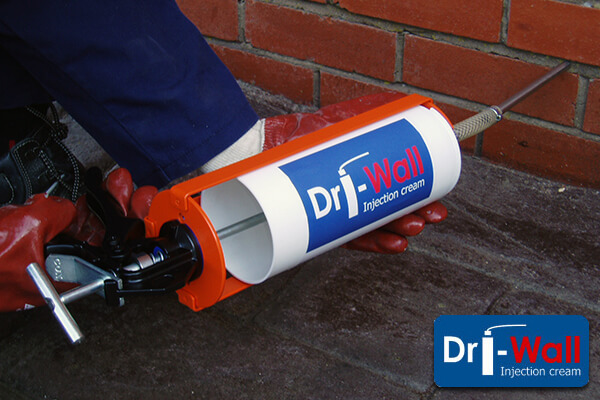 We have a wealth of experience supplying damp proof courses, ensuring we supply only the finest damp proof cream. 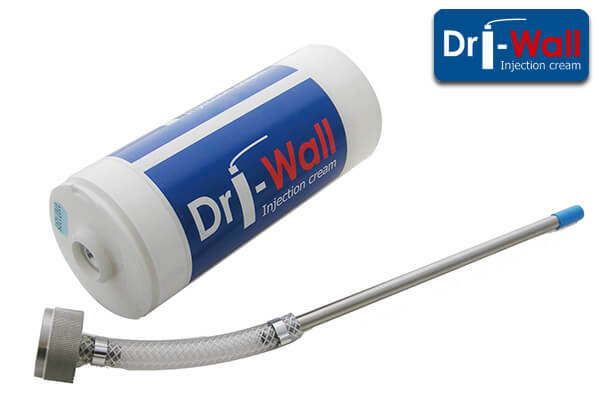 As a barrier against rising damp, this DPC Cream Injection is second to none.